Community Marketing Insights 23rd Annual LGBT Travel survey is live and they are looking for members of the LGBT community to share with them your travel preferences. The survey will remain open through Saturday, December 15th. 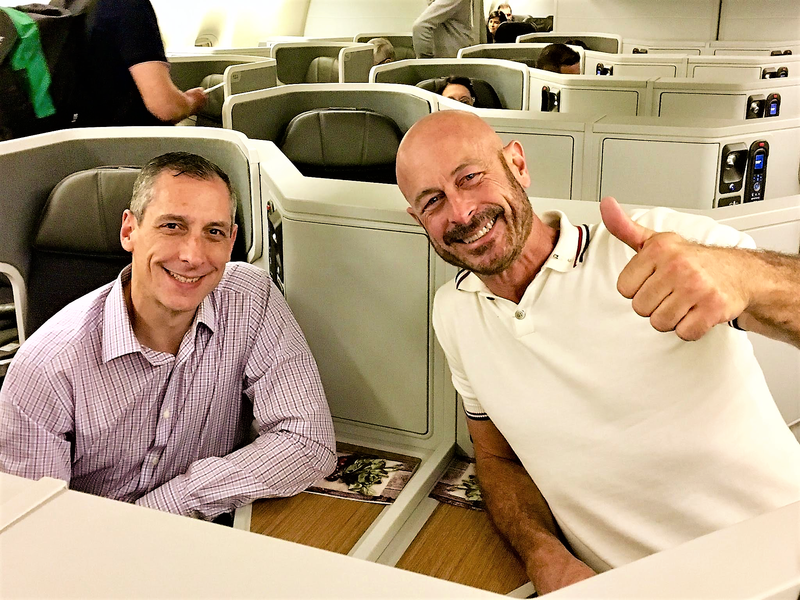 About CMI: In 1992, Thomas Roth and David Paisley conceived of the idea of forming a marketing research company to help companies and brands better understand the emerging LGBTQ community and include it as a viable market segment. More than 25 years later, CMI is no the world’s leading and most-respected LGBTQ research firm. This entry was posted in Gay, Travel and tagged BosGuy, Boston Guy, Gay, Travel. Bookmark the permalink.